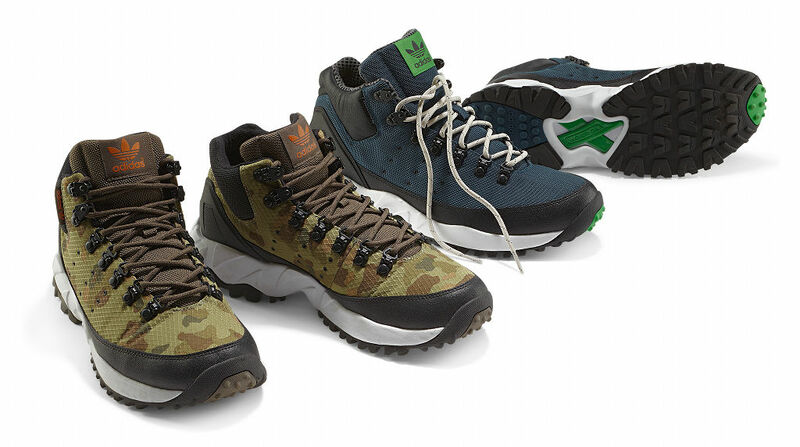 Gearing you up for the colder and more tumultuous conditions that await, adidas Originals drops off the Torsion Trail Pack for Fall/Winter 2013. 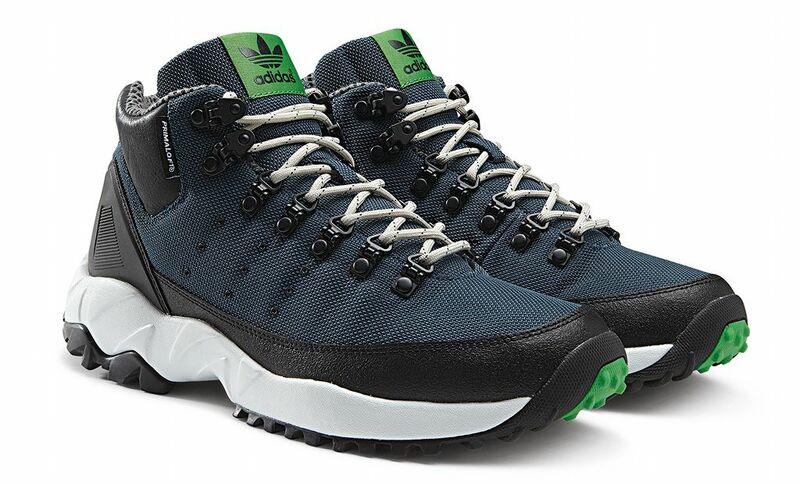 The Torsion Trail Mid is a remix of two iconic adidas styles that have endured time since launching. 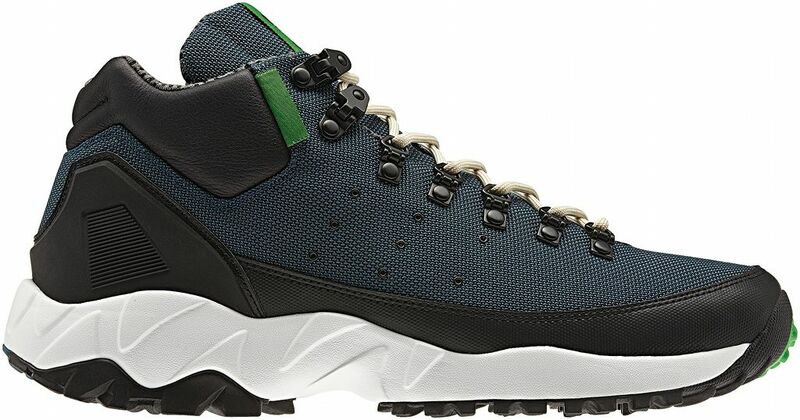 Originally designed for the rigors of trail running, the shoe's TORSION outsole works alongside a sleek ballistic mesh upper and ZX-inspired heel cap. 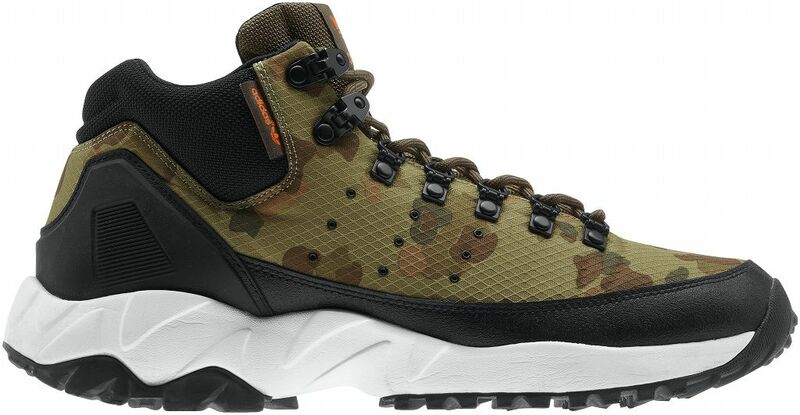 Combined the elements form a chunky, rugged sneaker equipped for winter adventures. 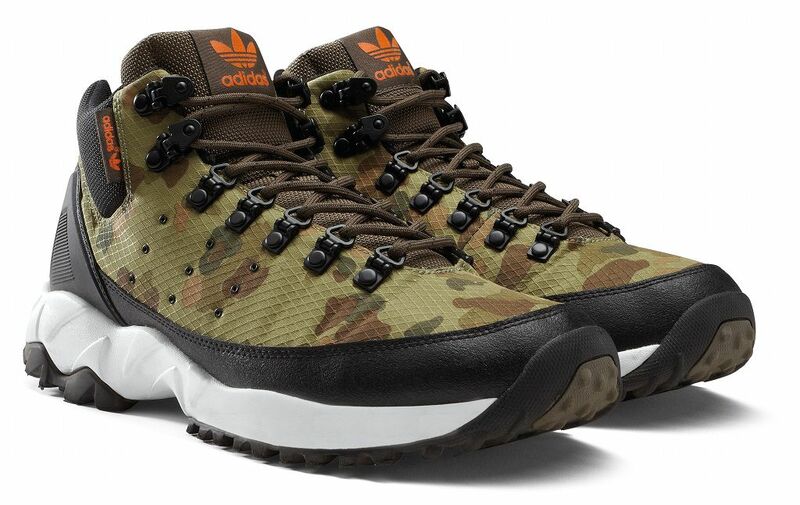 Available in Dark Petrol and Camo for $110 now at adidas.com/originals and adidas Originals retailers.